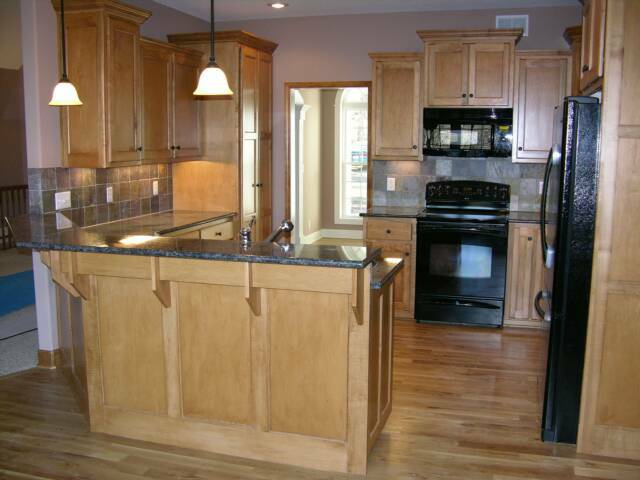 Goldsmith Cabinets has been in business since 1982 and is a custom cabinet and furniture co. in Independence Missouri. We serve the greater Kansas city and surrounding areas. Whether you consider your job a small one or a large one, we can work with you in all areas. 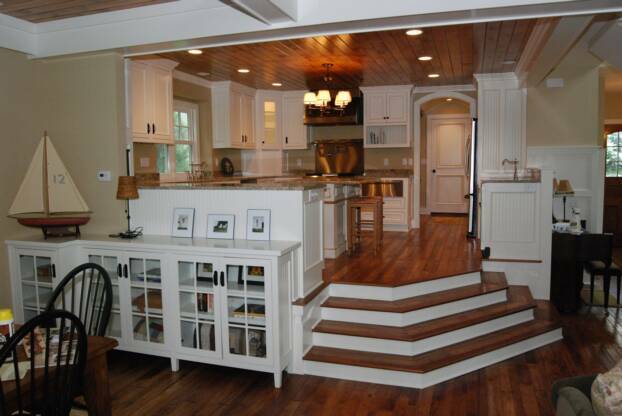 We build everything from the finest materials available. 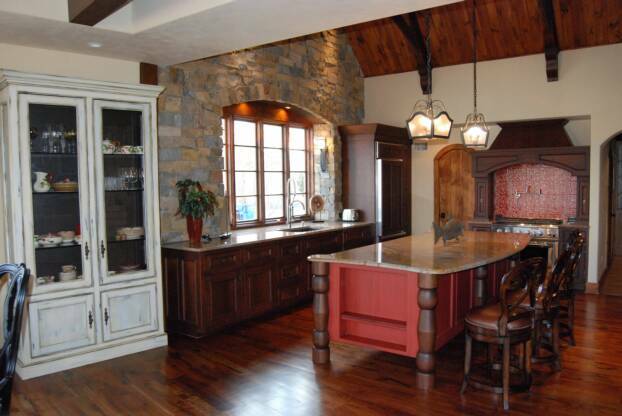 Call us today and we'll help you design a kitchen, bath or a furniture piece to fit in just that right spot. 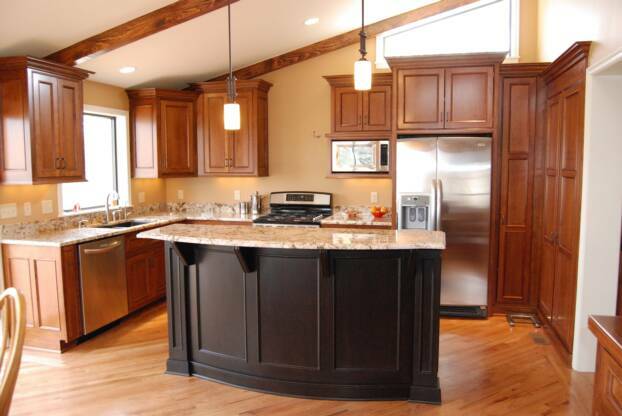 Click on any Photo to Take a look at our photo gallery to help give you more ideas. 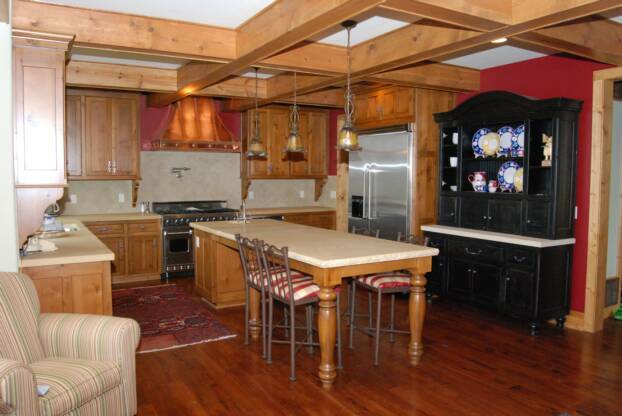 We also make: Custom Entertainment centers, Mantles, Bookcases, Desks, China Cabinets, and Much More.